​Bayern Munich sporting director Hasan Salihamidzic has joked that he is 'only in love with his wife' after claims from the club CEO Karl-Heinz Rummenigge that he had fallen in love with the Chelsea winger. The 18-year-old was heavily linked with a move to the Bavarian giants throughout the January window, with much of the speculation surrounding the move coming from Salihamidzic's ostentatious public interest in the player. Such were the potency of the director's desires to land the player that ​Bayern CEO Rummenigge told press (via ​Goal) that he 'nearly fell in love' with the player. "I have to say that he nearly fell in love with this player and his qualities. All the other things were rumours. "We don't have any demand on these positions for the second half of the season. This is a topic for the future. We'll handle it in the next months and will decide." 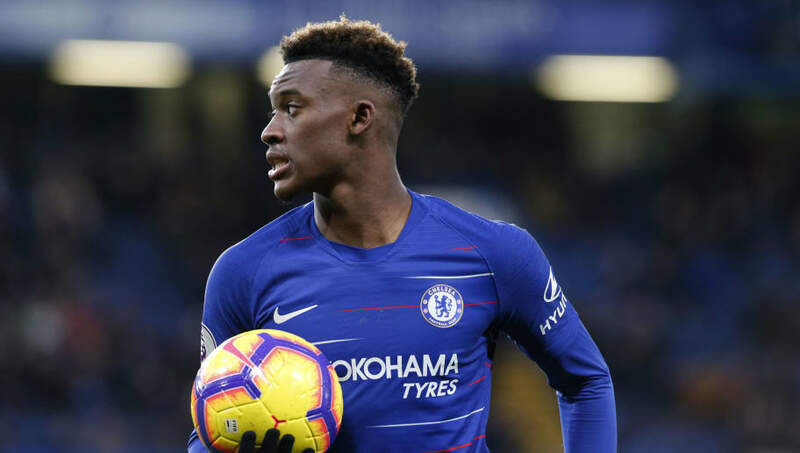 But Salihamidzic himself has jokingly refuted the claims, saying that there is only one object of desires - and it isn't an 18-year-old ​Chelsea player. "You know the only one I'm in love with is my wife," he insisted. "But I am very, very convinced of the qualities this player has. He has a finesse which we need to play good, successful and sometimes even spectacular football." His comments by no means rule out a move for the player in the summer, so the love-in between the two could well spill over into the next transfer window.